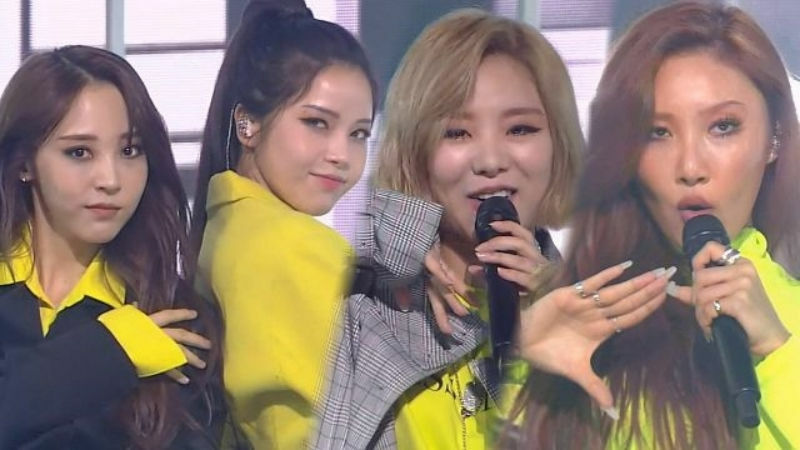 K-pop girl group MAMAMOO returned to the stage with a hauntingly beautiful breakup song.  On December 2 episode of SBS 'Inkigayo', MAMAMOO interpreted the meaning of 'blues' in two different ways. Back in March, MAMAMOO announced its plan to release a tetralogy 'Four Season Four Color Project', and opened the first chapter with sixth mini album 'Yellow Flower'. According to MAMAMOO, each chapter represents the members' unique identity and color. The title of MAMAMOO's latest mini album 'BLUE;S' is a compound word of 'Blue' and 'S'―member SOLAR's signature color and her initial. In other words, the album's title track 'Wind Flower' feeds off of SOLAR's identity, the protagonist of MAMAMOO's eighth mini album. However, if one reads the title as 'blues', they could notice the fact that the album's title also represents its genre. Throughout the song, the listeners might feel like a huge weight has been lifted off their shoulder since the way MAMAMOO deals with breakup is not only courageous, but also optimistic. If you are going through a breakup yourself or simply a fan of good breakup songs, check out MAMAMOO's impeccable comeback stage below!